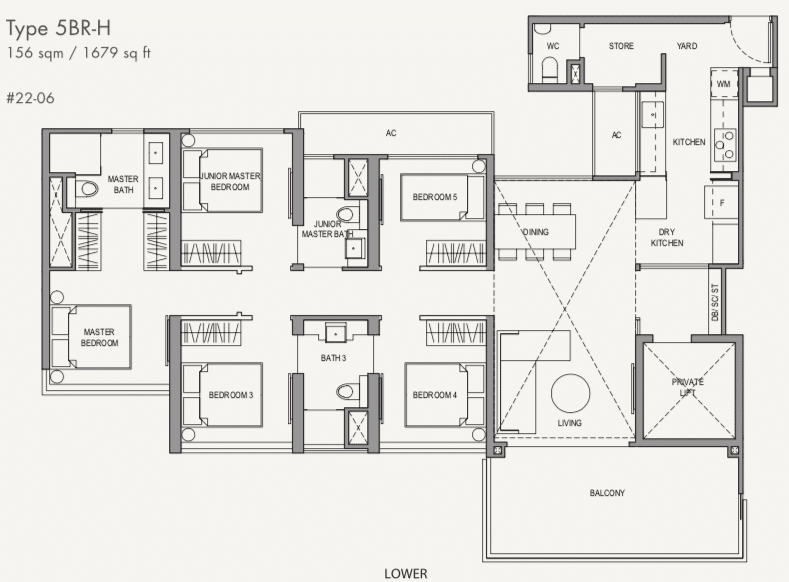 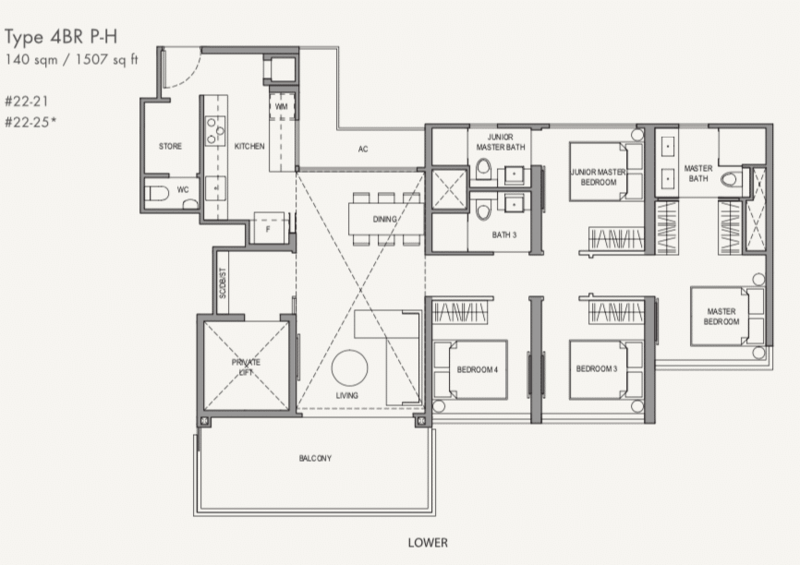 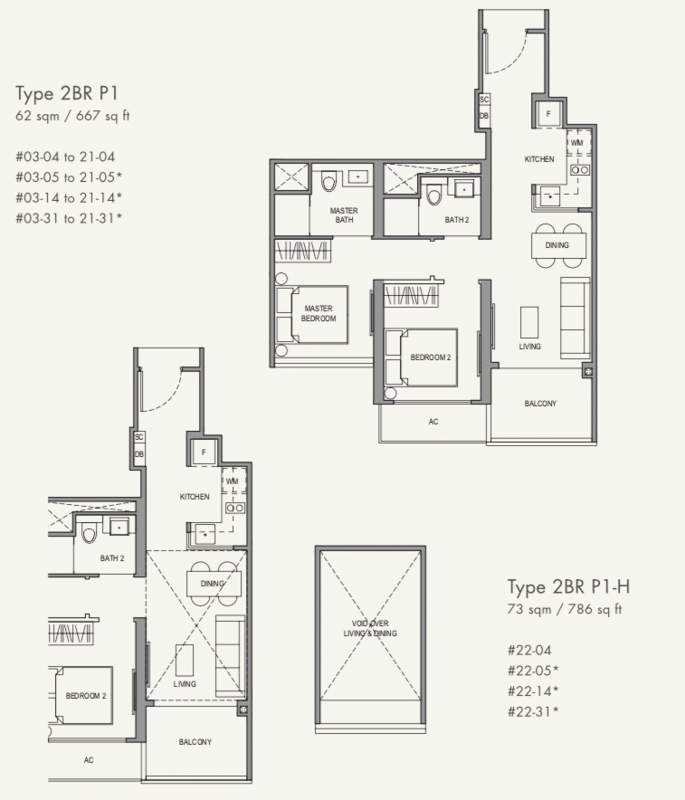 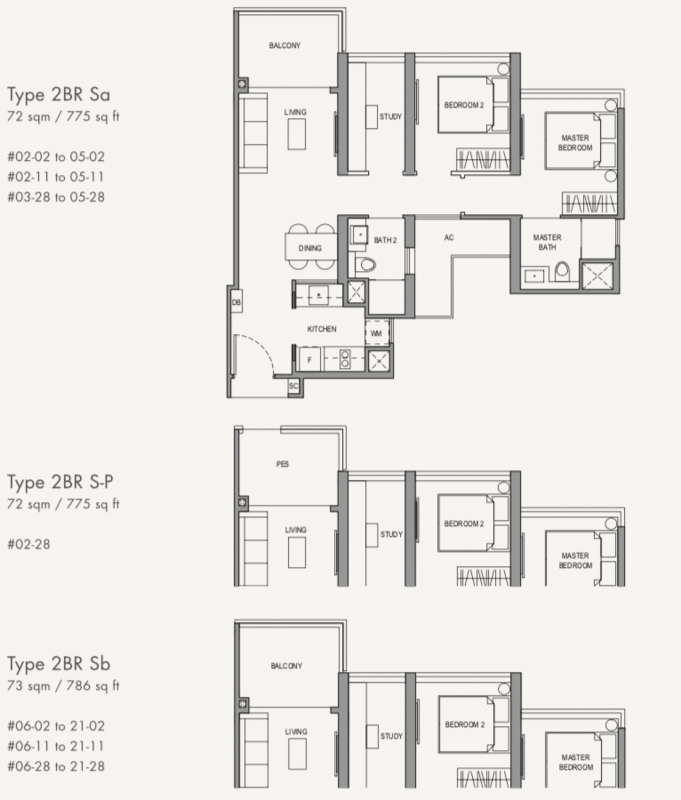 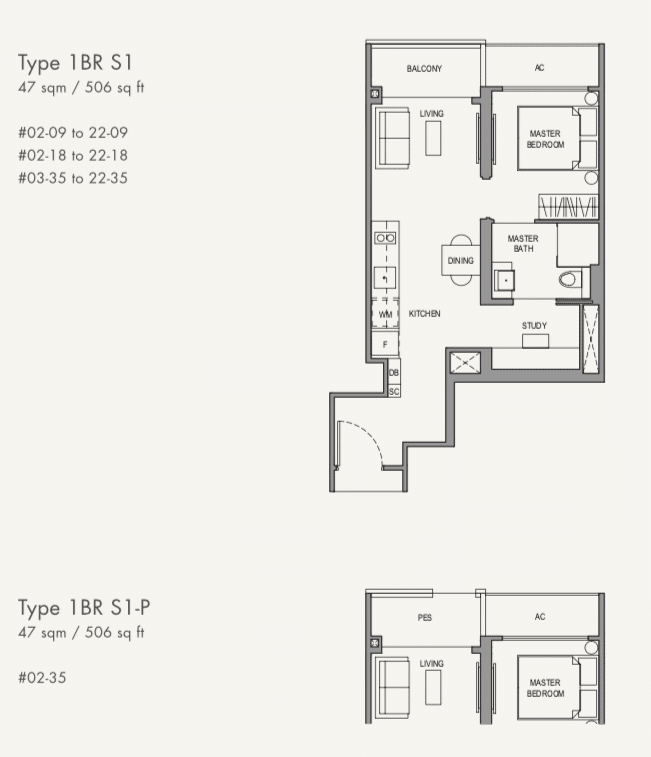 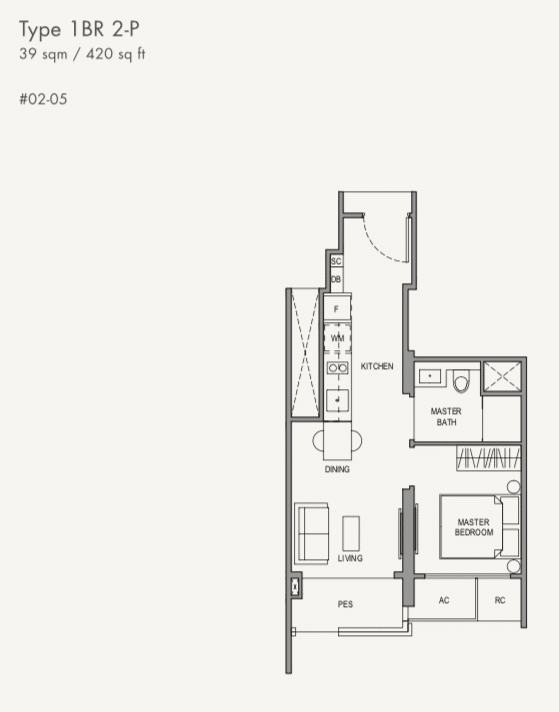 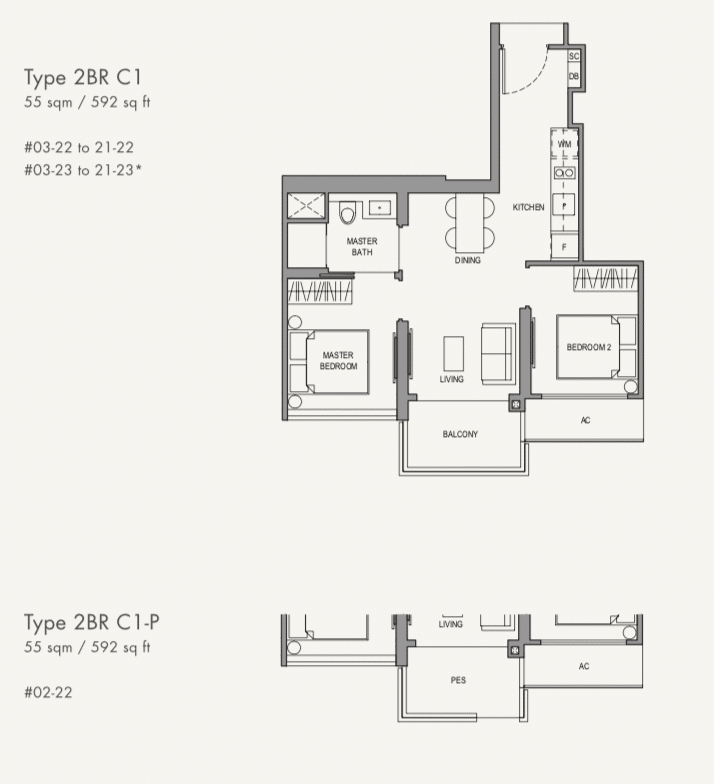 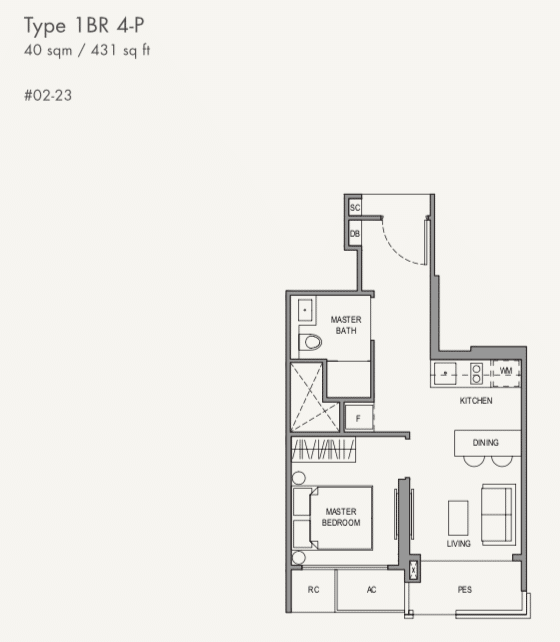 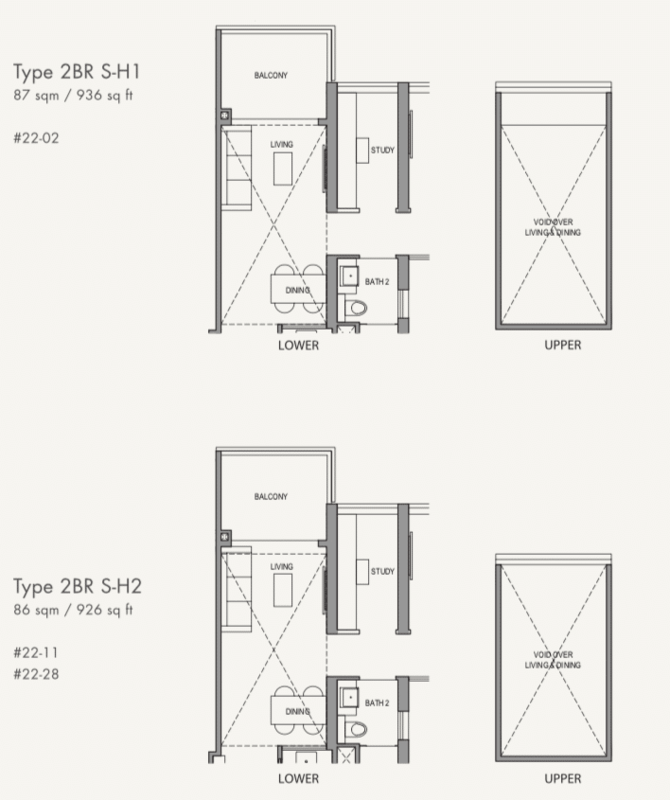 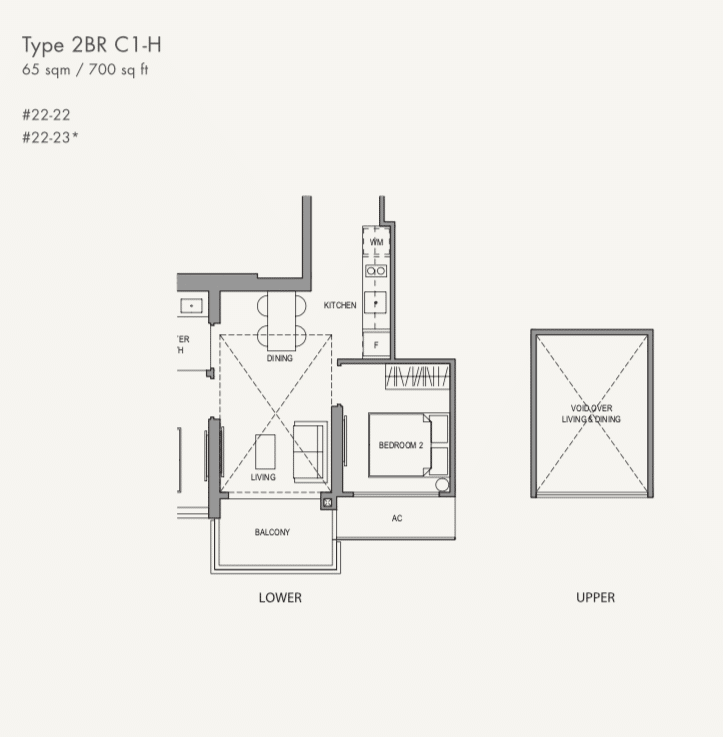 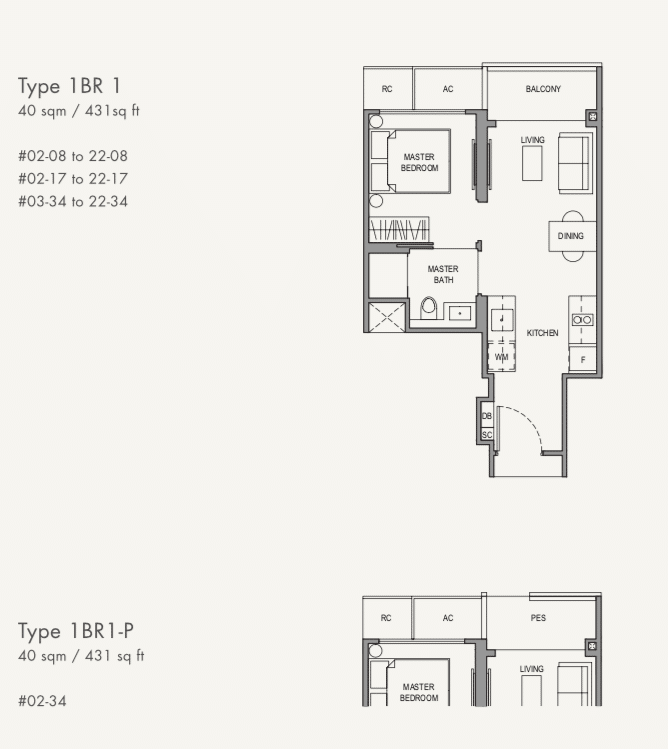 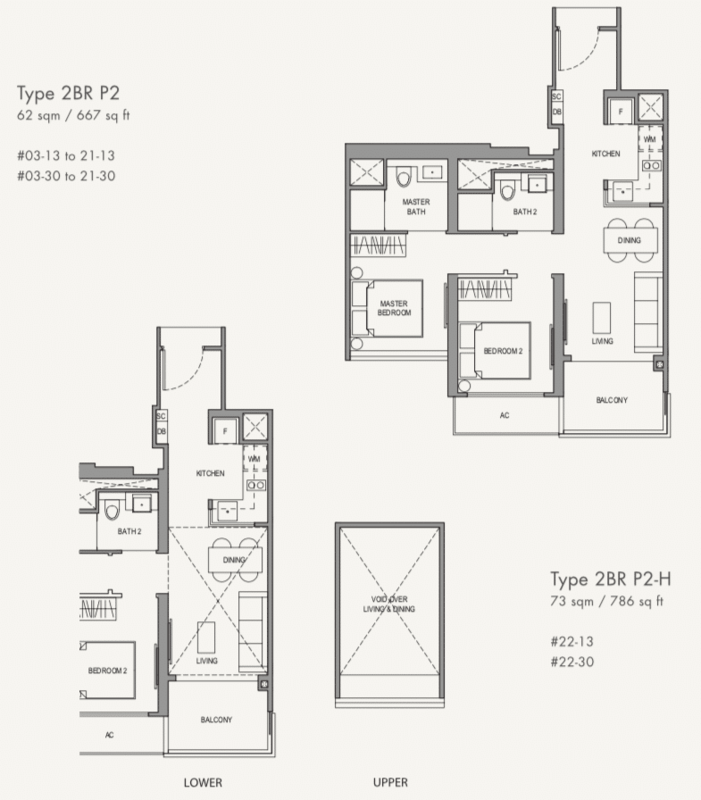 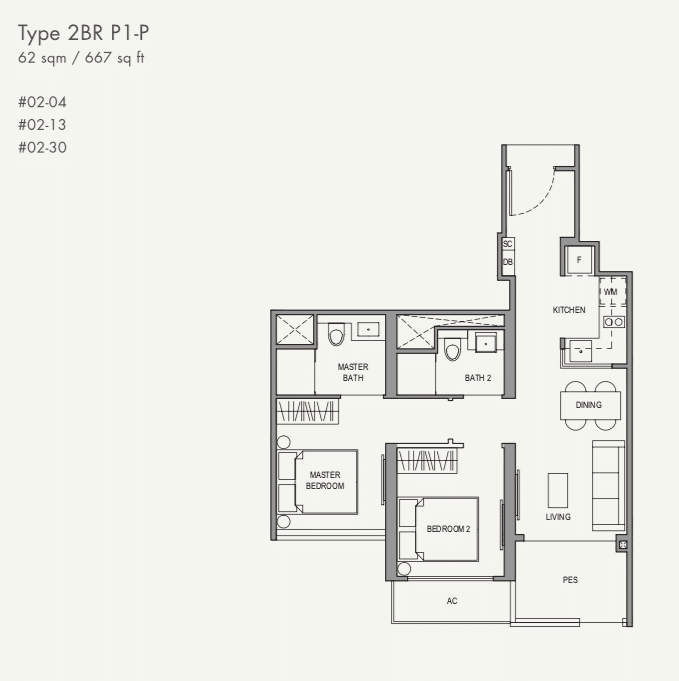 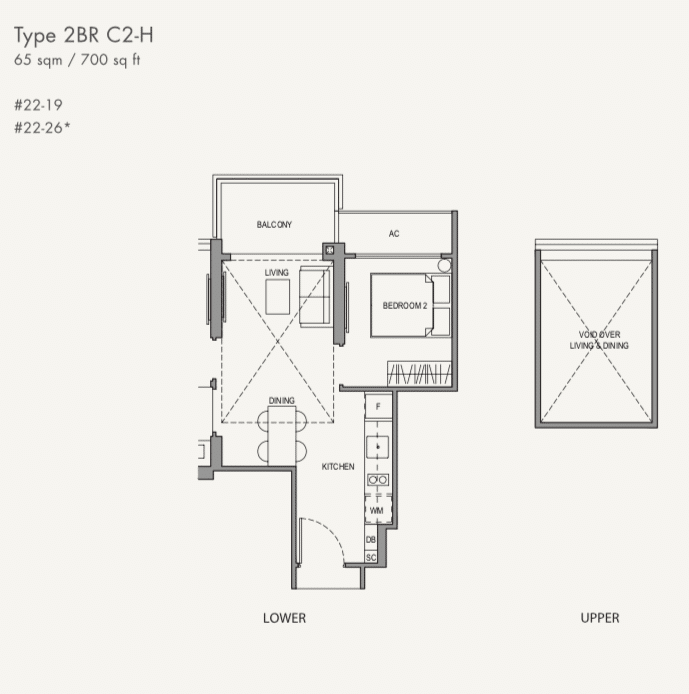 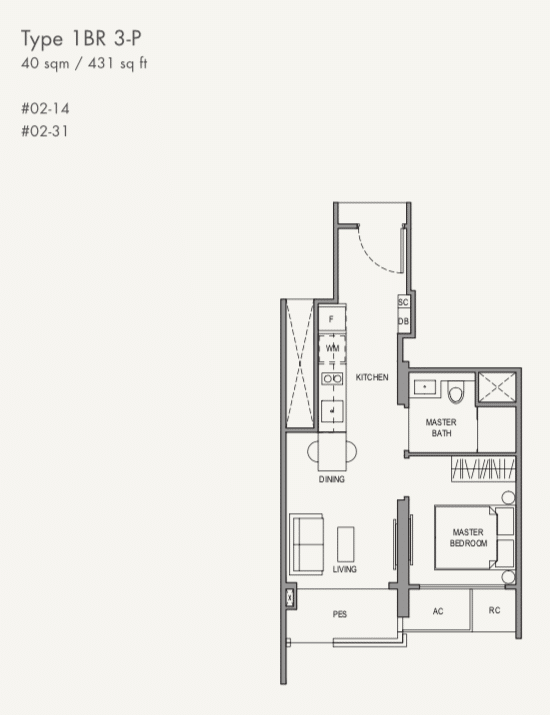 Click the button above to view & download Parc Botannia Floor Plan. 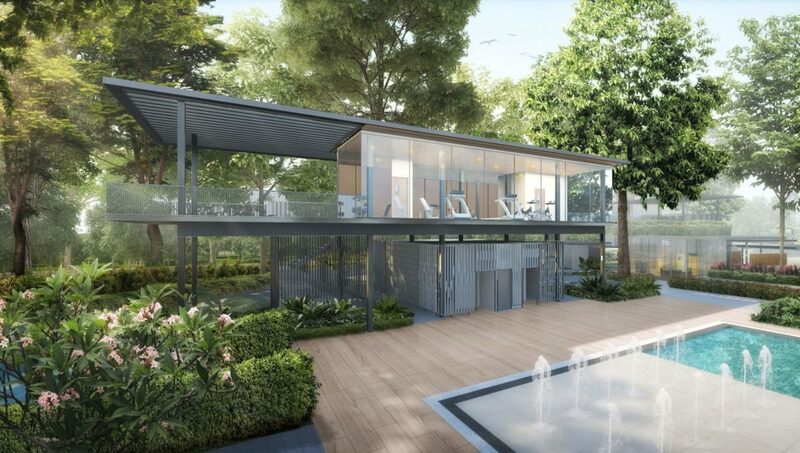 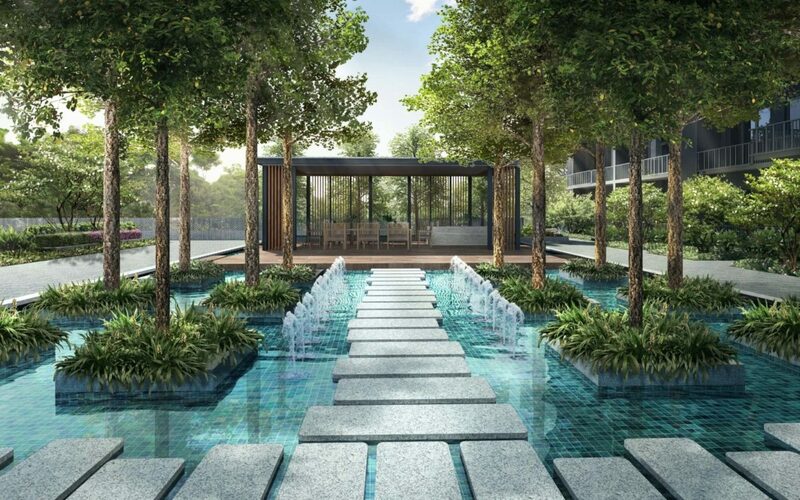 Book An Appointment to view Parc Botannia ShowFlat & get VVIP Discounts (Limited Time), Direct Developer Price, & Hardcopy E-Brochure. 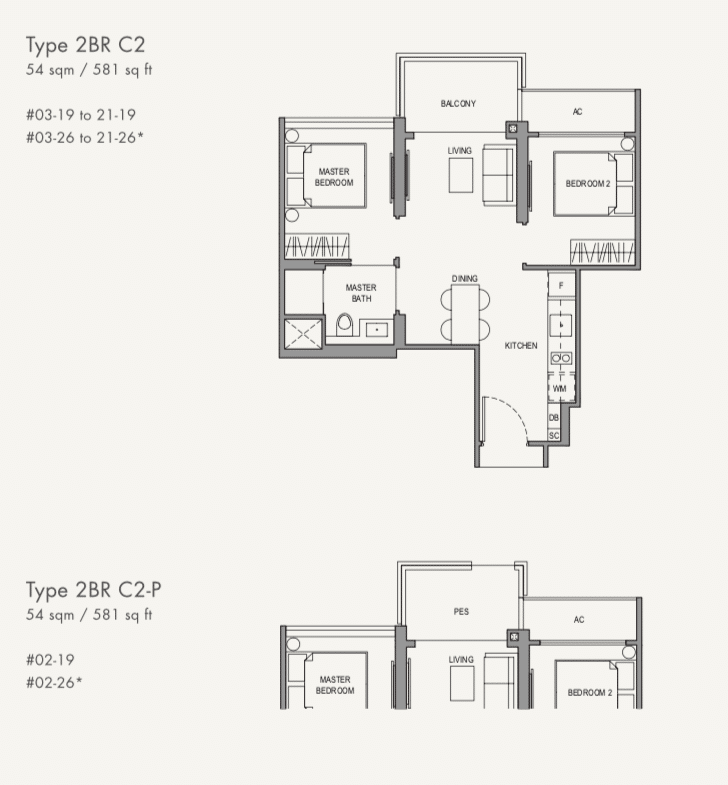 Guaranteed with Best Price Possible. 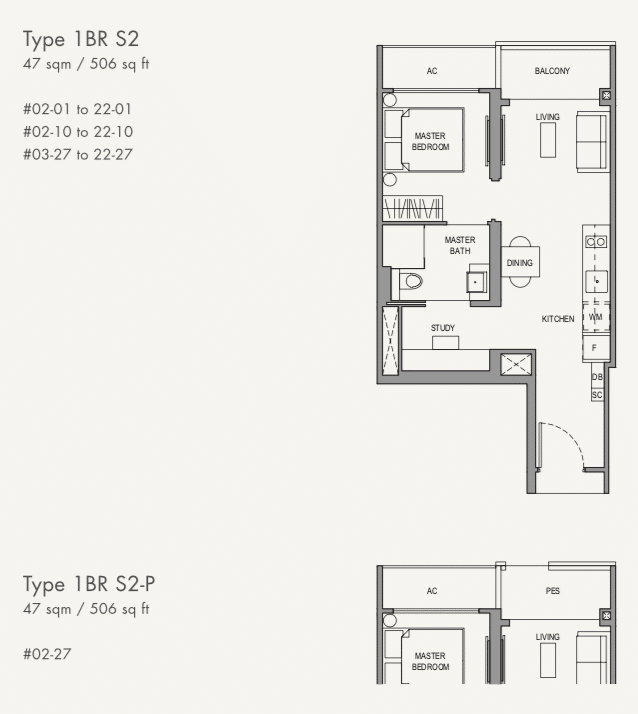 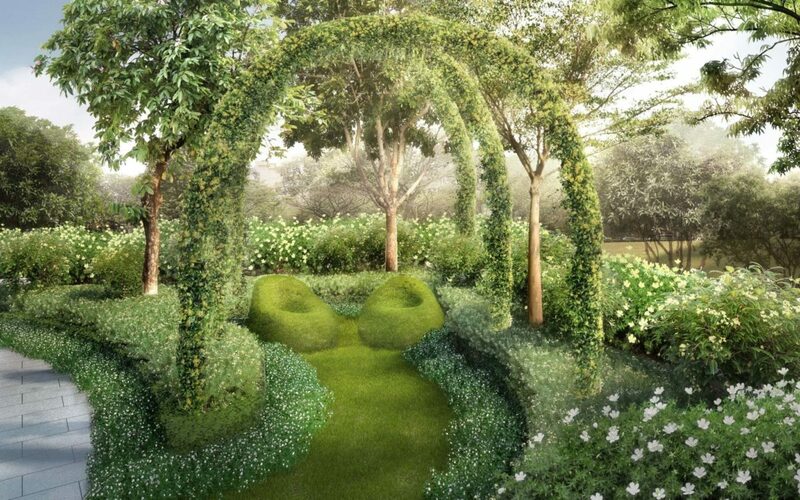 Fill up the form on the right and get a copy of Parc Botannia Price, E-Brochure, and Latest Updates!